Steamed GRAINS, the truly nutritious GRAINS! Multigrain is the powerhouse of the grains nourishment supply. 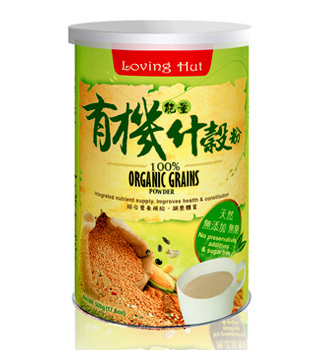 Mix Loving Hut cereal with some lukewarm water or Soy Beverage until dissolved before adding hot/cold water or Soy Beverage. Allow mixture to thicken before serving. 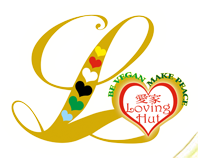 Vary your drink by adding other Loving Hut Cereal products. ※Allergen information: This product contains soy and gluten. Keep airtight. Store in a cool dry place.